Mercedes Tech Talk Discuss general technical questions and issues about your Mercedes-Benz. Moderated by a certified MB Tech. Mercedes has a wide variety of models and they are NOT all the same. We cannot read your mind. It is not painfully obvious to us what kind of car you drive. Describe the problem accurately and thoroughly. * Is there an associated vibration or shaking? How severe? * Are any malfunction lamps illuminated? Blinking perhaps? 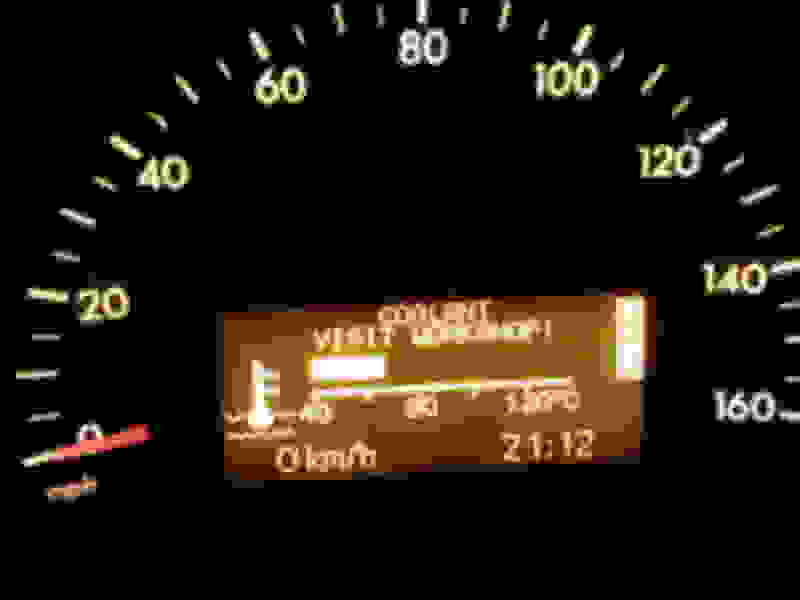 What exactly does the instrument cluster display say? Red screen, yellow, white? * In case of engine not starting, tell us if the engine will crank, or if nothing happens at all when the key is turned. Do the lights dim? Do you hear a loud clicking sound? * Is the transmission in W mode, C mode, S mode, M mode? * Is there an unusual odor present? * Did the item in question stop working suddenly, or did it get worse over time? * Is it leaking from the front, middle, or rear of the car? Which side? * Have you made any changes to the car recently? Has it been serviced or repaired recently? What did they do? *What was the weather like when you experienced this problem? Has there been a sudden change in weather? 98 degrees? farenhieght or celcius? Raining, snowing, clear? Catastrophic hurricane? i have a 1994 c280 it has a 6 disc cd changer and around 140000 miles, it has a few problems. it idles like **** it revs like crazy usually after ive driven for a few minutes and come to a stop sign are are ideling for a few seconds. sometimes it even dies on me but its random sometimes it runs totally fine, it doesnt usually die but sometimes like once a month it does happen i have no idea what could be causing it.........any ideas?? oh and if i slip it into neutral it revs but stays above 6k rpms and hasnt ever died when i do that. when it is in drive and revs it usually goes up to 10k rpms then down to 5k and kicks back up to 10 it does this untill the rpms drop too low and the car dies or untill i drive off then its fine it does rev and drop low while im driving too like i push the pedal and it doesnt accelerate for a second or ill be at a constant speed and it will slip up then go back to normal. im not sure if this has anything to do with this but when i accelerate i her a noise coming from my gear box like a spinning kind of grinding or moving noise. also i want to modify it with an underbody led kit(purple)and a body kit but i cant find any body kits that arnt stock. i dont want a racing style kit more of a boxy looking one if you know what i mean, like low and square not so curvy and aerodynamic. any info on any of this will be much appreciated . 1986 420sel 177k Crank - Nostart condition present! Problem started with cutoff when at Stop! Restarts & drives fine, then cuts off at stop again!!! Suspect FUEL PUMP RELAY! Jumped Fuel Pump & started okay! Idle fine!! Replaced FP-Relay w/ good used, now won't crank & has heavier than normal fuel smell present!! Cranked until battery now completely discharged. 1985 300cd 1994 E320 cab. I am in need of a Stromburg carb for a 1975 (W115?) 4 cylinder MB 230. Where to look? Rebuild services? Would anyone please point me in a good direction? i need to buy a car, Volkswagen polo. i want to know about engine capacity ? I have a 1995 c280 sport with close to 270 000km on her. My problem only begins when I'm stopped at a stop light/sign for an extended time. What happens is that my car will be fine just waiting for the light to change then it will start to growl at me then the whole car will begin to shake like a wild animal. If i put it in neutral while that happens it takes a bit but then it clears up and when I begin to drive after that wild animal thing happens it also takes a bit to clear up and then she is fine. I have no idea what is causing this any ideas or help would be appreciated. Could it possibly be one of my 3 ignition coils(3 coils feed 6 plugs)? Or couldit be one of my plug wires? I've had the wiring harness checked and it still seams like new. I have changed all 6 of my spark plugs. I have had my starter motor changed. I have a '07 230C and an '10 300C (and a couple more oldies) and many times when starting cold they will make a short-span knocking sound. It sounds like a crankshaft's piston bearing not getting enough oil pressure or the chain tensioner not getting enough oil pressure. I make a point of using full synthetic Mobil 1, 0W-40 (as the MB Factory recommends) and I believe it has made a difference. I surmise that the damage, although not deadly, could be irreversible. The authorized dealers, I believe, do not use this oil (but they sell it over the counter) and might be underestimating the Factory's recommendation; it might not be a bulk commodity like the 5W-40 or 10W-50 or similar. The V-8's and V-12's do not appear to be affected that much although I have seen unusally early (approx 25k miles) lifter's noise which I have attribute to this same inconsistency. 2002 C320 wife drove to the store came out it would not start getting no fuel so was going to try replace the fuel pump checked the relay and fuse both are good. Took out the fuel pump and bench tested just for fun and it worked great went back to the car and getting no power to the pump??? What am I missing please help!!!! I am looking for some assistance. My wagon has approx 200,000 km. Light bulbs need replacing frequently. Rear window stopped working a number of years ago. Recently, controls on passenger seat and horn stopped working. Today, drove approx 5 km, heavy rain conditions, arrived at destination and rear fog lamp indicator light was on (lights were in off position) and running lights would not turn off. (I heard a noise in the light switch region on my drive to location.) Tried to start the car and it was dead. Left it for 5 to 10 min and the car started. Drove it home, running lights still would not turn off. Turned the light switch to high beams and fog light (green) turned off but turned on again when switched to off position. Disconnected battery and there it sits. Prior to this car occassionally has trouble starting, will not turn over but eventually will, sometimes when car is cold, other times after just stopping from being driven. Recently creaking noise when turning steering wheel and occassional whooshing noise when car is stopped or moving. Replaced battery last winter , even after battery replaced had one occassion where car went dead after starting and driving 10 km! Transmission needed replacing with less than 100,000.....Time for new vehicle? I am from Denmark and is new here. I have a questian to all you frends here. I have a MB C 320 CDI from 2006 and I can hear som ratling noise from the timing thain, when the motor is running at 700 rpm. When I rise the rpm to about 1600 to 1800 then the noise disapears. Is that a problem I can live with or is it a problem I have to do somthing about. please help guys, c180 2003 auto komp 86,000miles juddering/maf? I recently purchased the c180 kompressor 2003 auto after it being sat on a drive for 12month+. There has been a number of issues resulting in me fitting new battery and new alternator. Problem solved. Now there seems to be a judder when idling. When its driving it seems fine but sometimes stalls, especially when steering on full lock. Also when in reverse sometimes the revs go up and down. The warning on the dash "coolant visit workshop" shows up after 3-4 seconds of the engine being turned on. 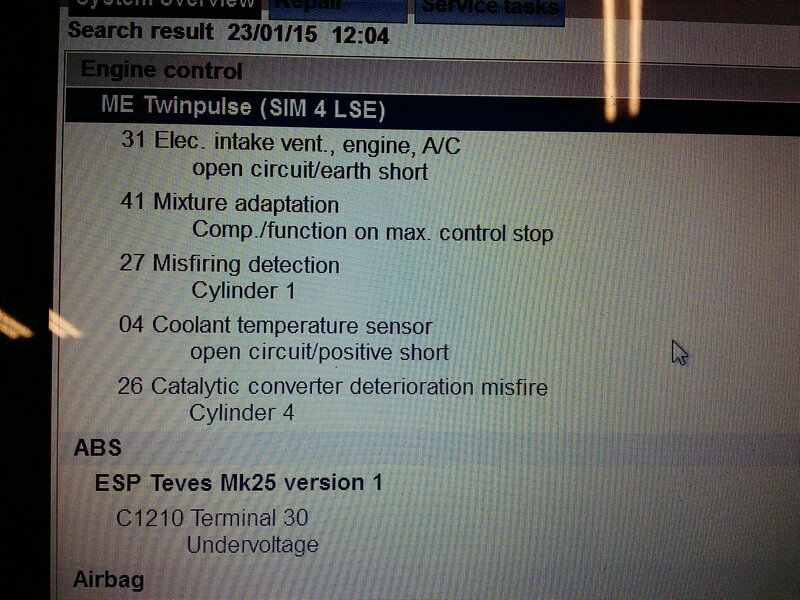 A friend plugged the car into the bosch diagnostic system and did a full scan. There was numerous faults that it showed. I have replaced the brass temperature sensor to the left hand side of the engine at the top and also the spark plugs. I was told to replace the coil pack on number 1cylinder but unsure which is number 1. Just had car out on road with M.A.F. sensor unplugged, no stalling, no juddering and smooth idle. would this therefore be the maf (air sensor) be the issue? Any help would be much appreciated.. Thanks in advance. 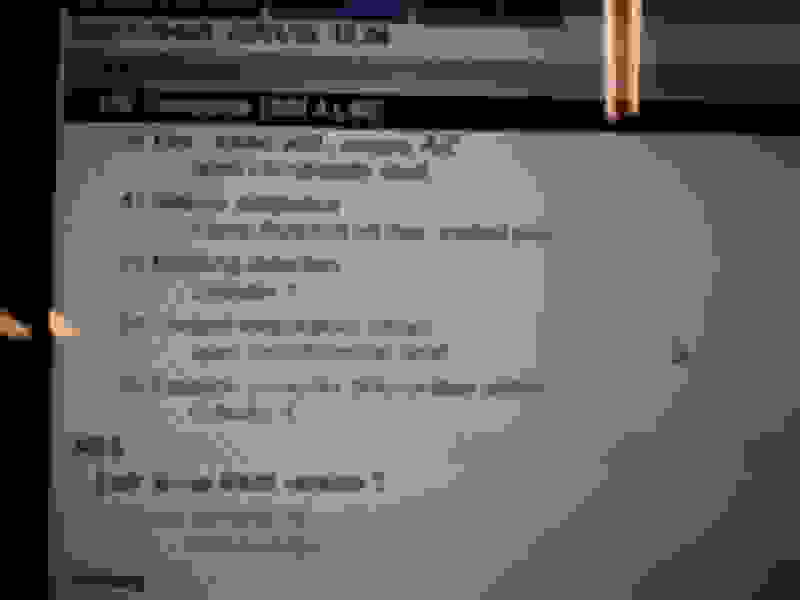 Last edited by dunsum; 11-18-2015 at 08:03 AM. Quick Reply: Relevant information please!